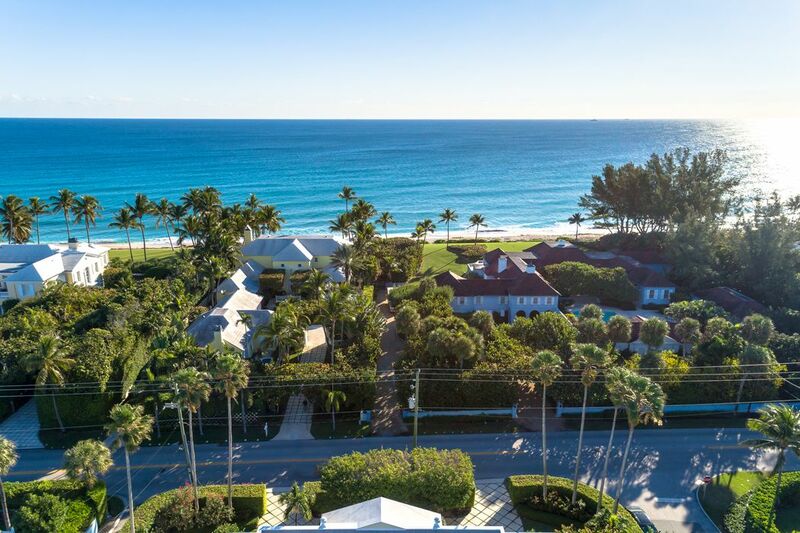 1020 N Ocean Blvd , Palm Beach, FL 33480 | Sotheby's International Realty, Inc. 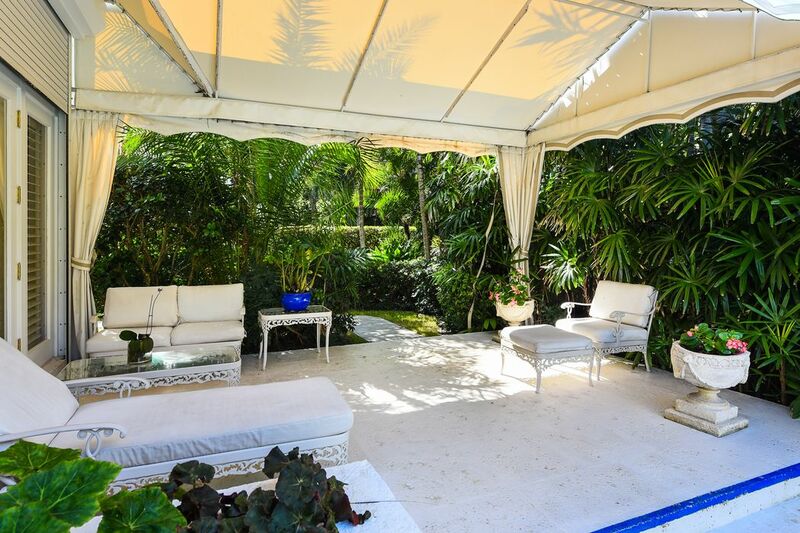 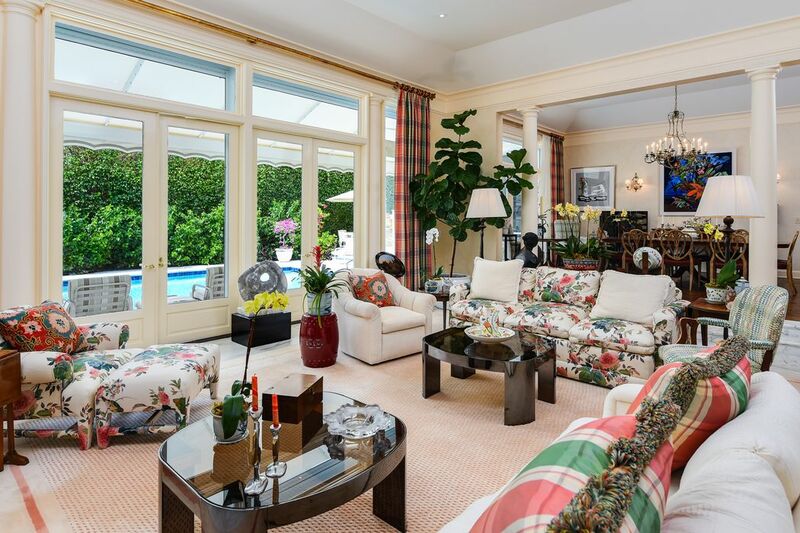 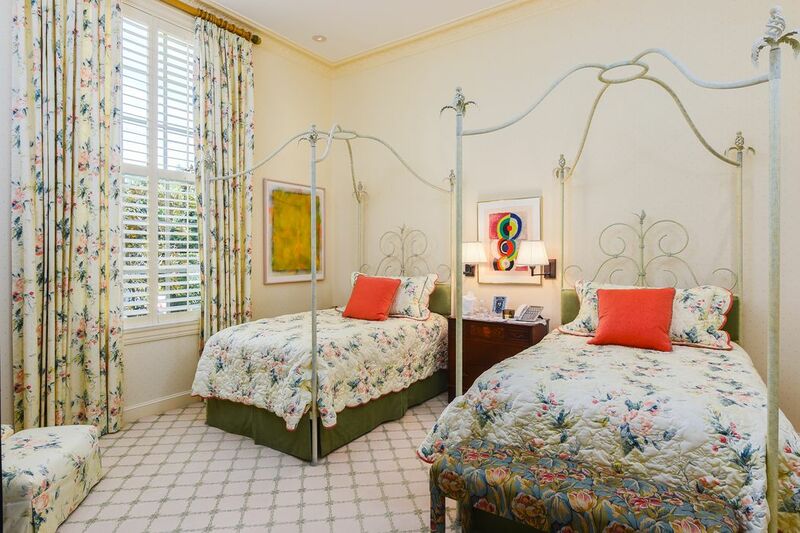 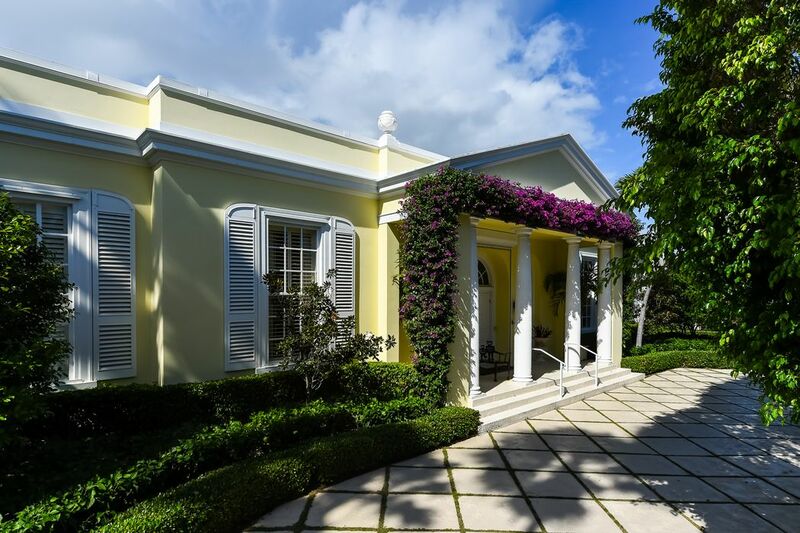 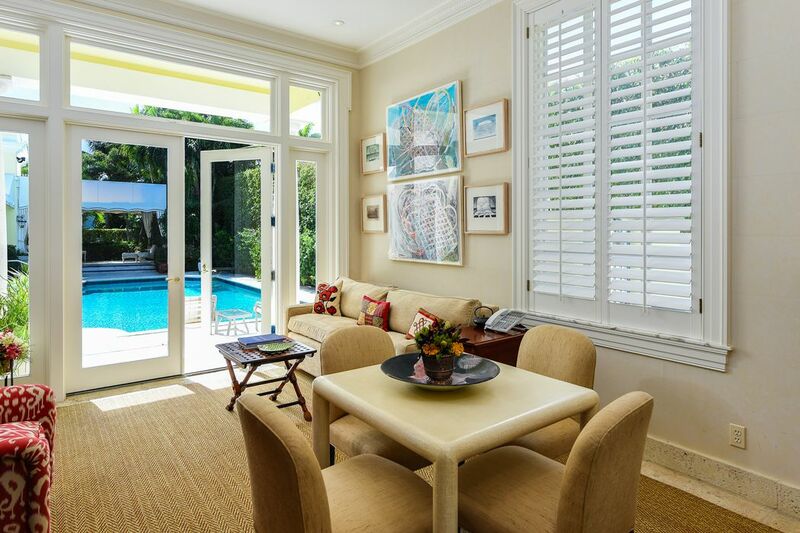 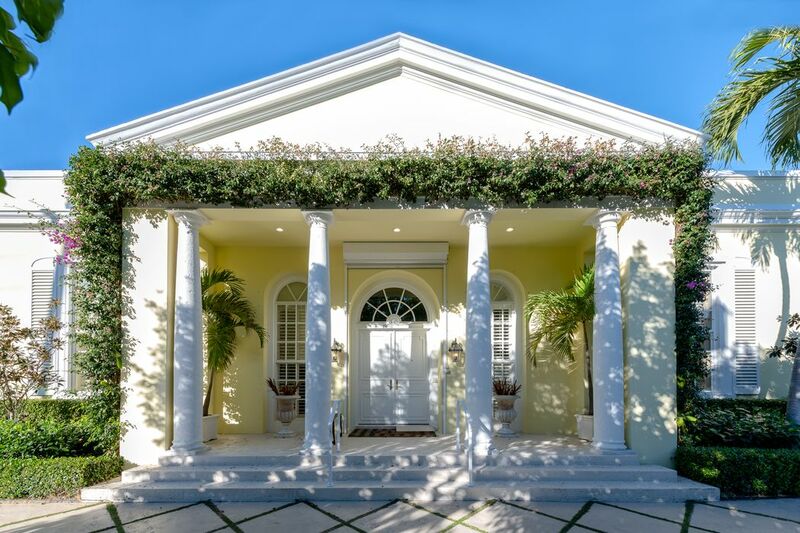 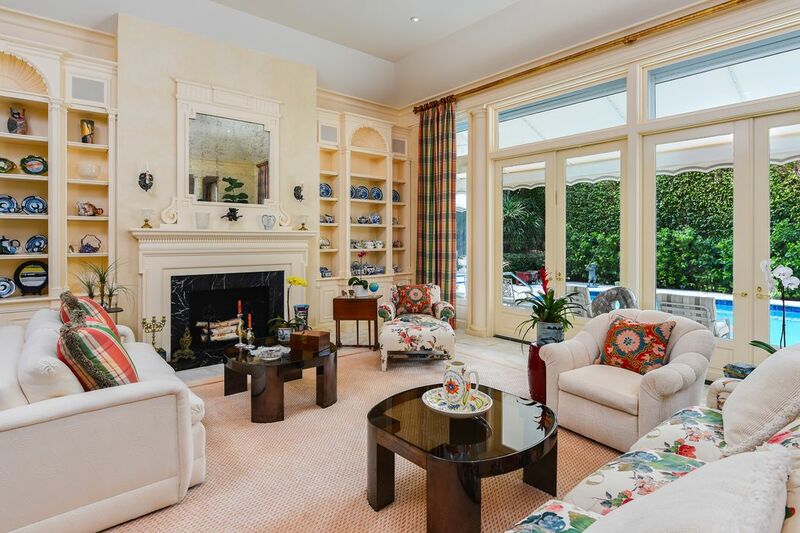 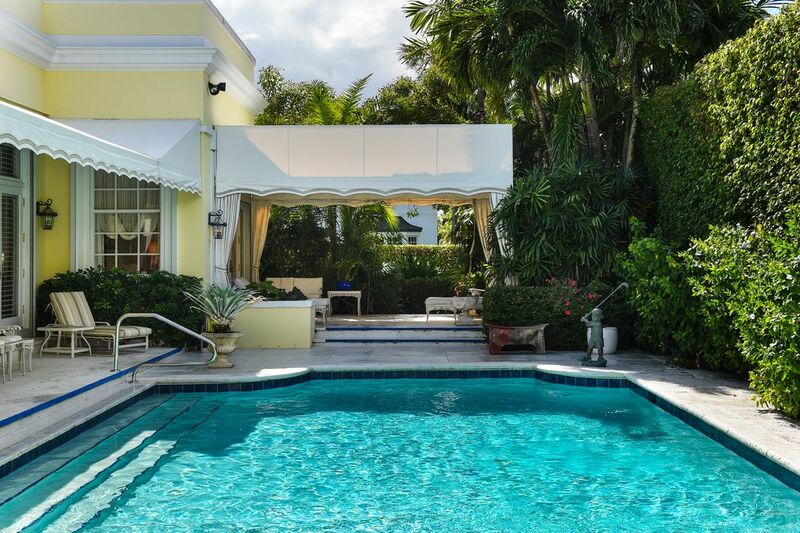 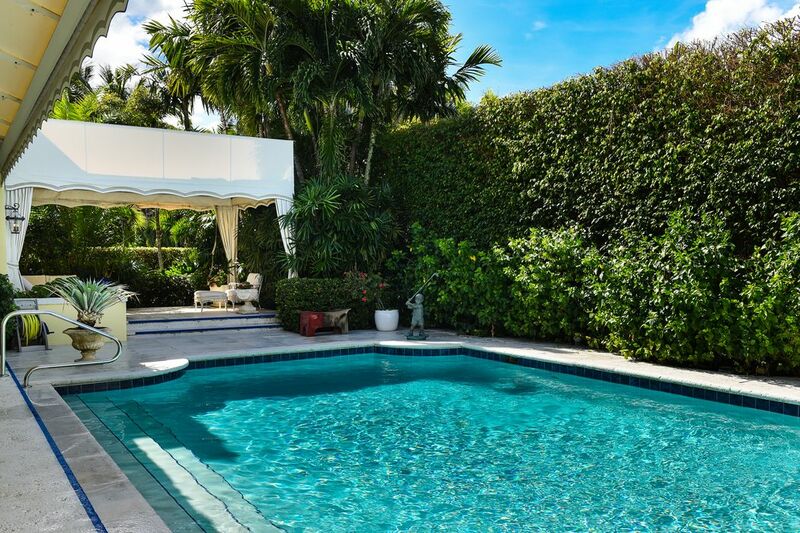 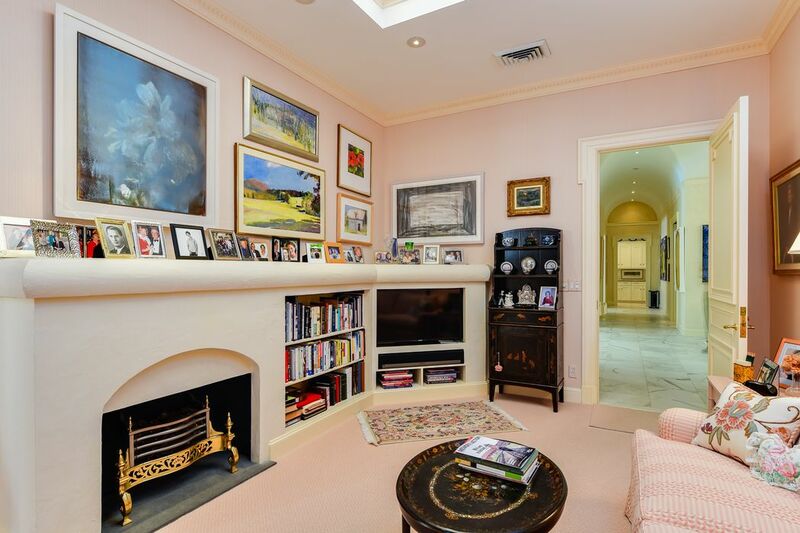 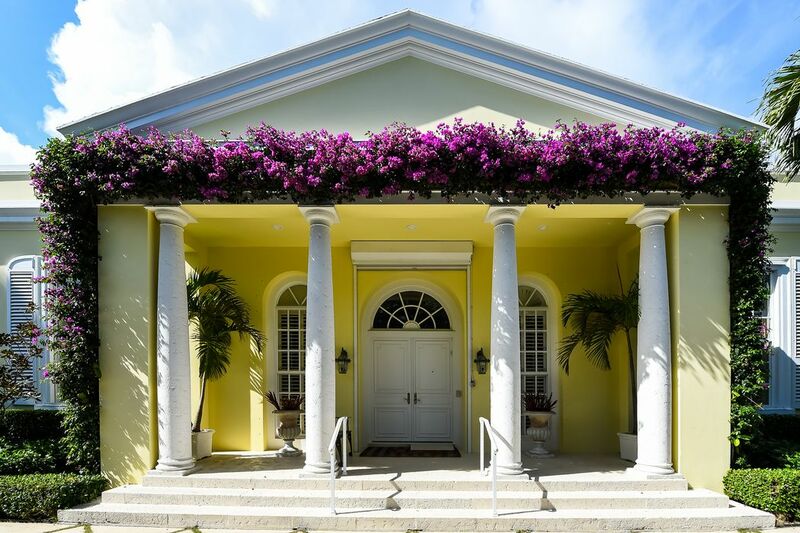 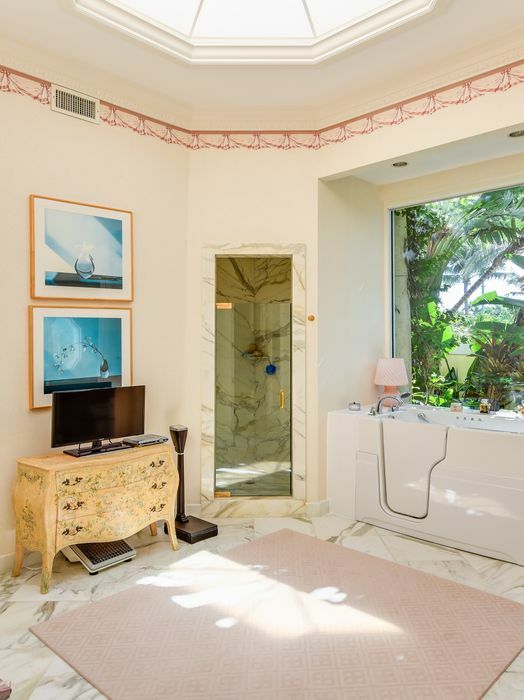 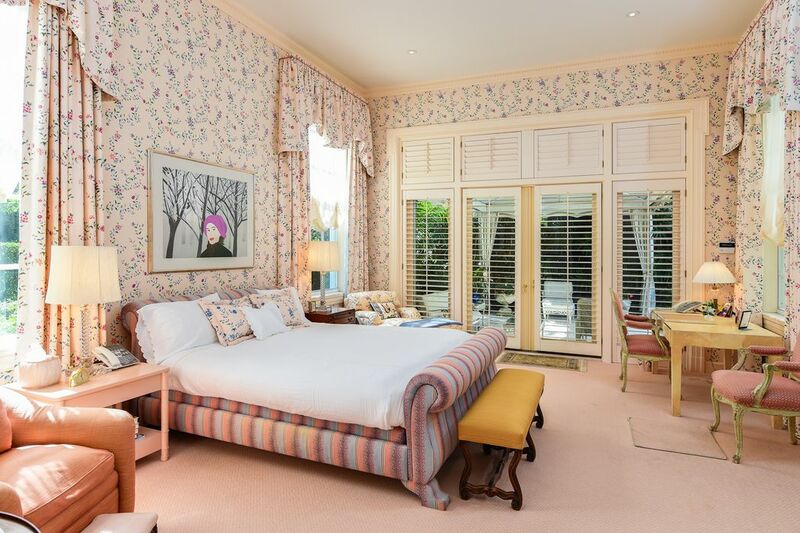 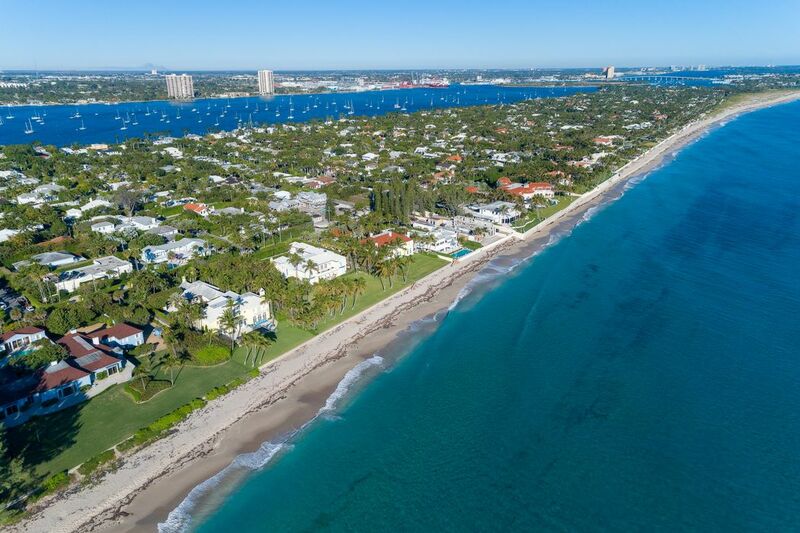 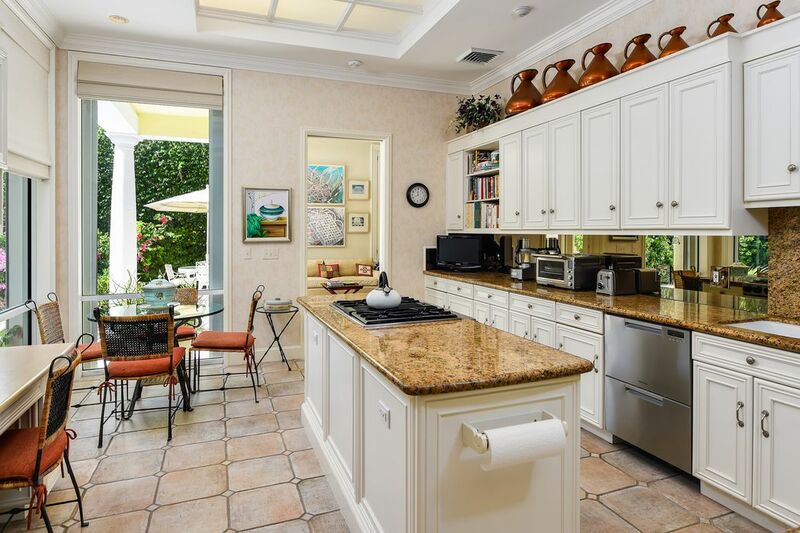 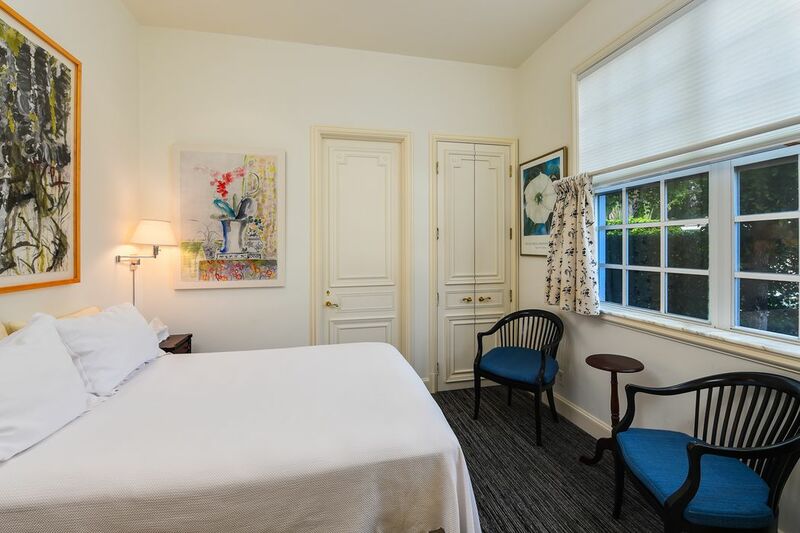 Elegant Regency situated in the coveted north end of Palm Beach with deeded beach access directly across the street. 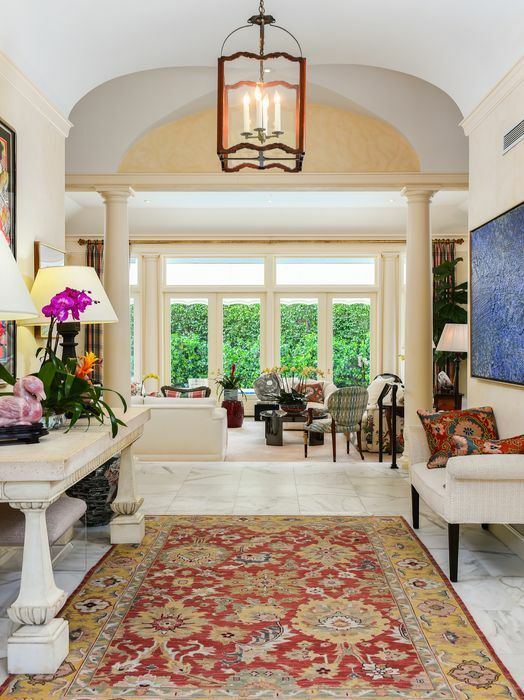 Enter into a formal foyer with vaulted ceilings which opens to the living room and immediate views of the pool and luscious back yard. 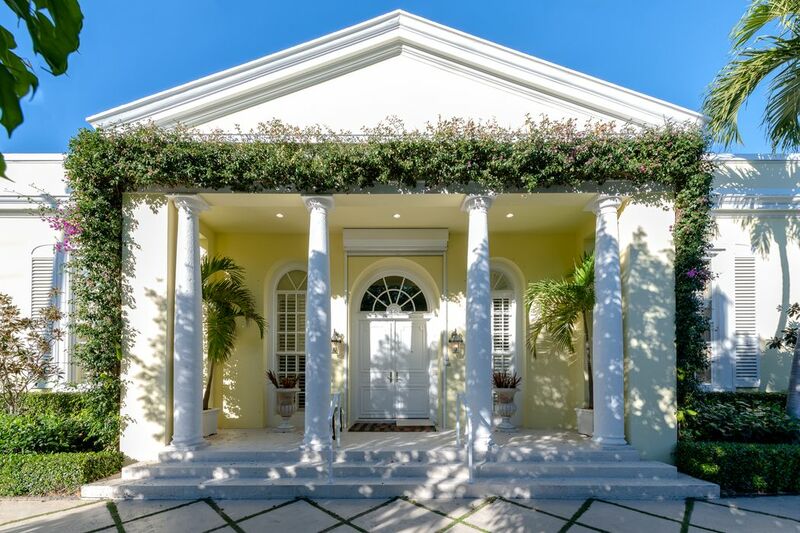 The house is currently a 3 bedroom, 4 bath including 3 half baths which can be easily returned to a 4 bedroom possibly 5 bedroom home. 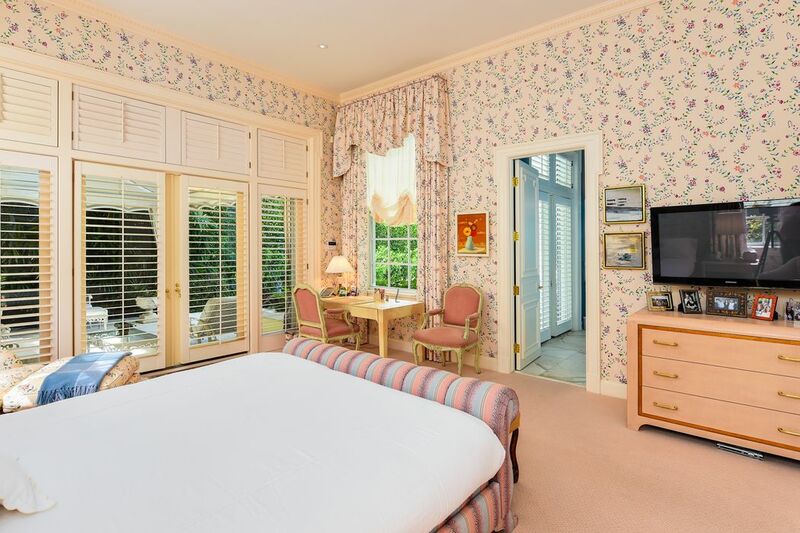 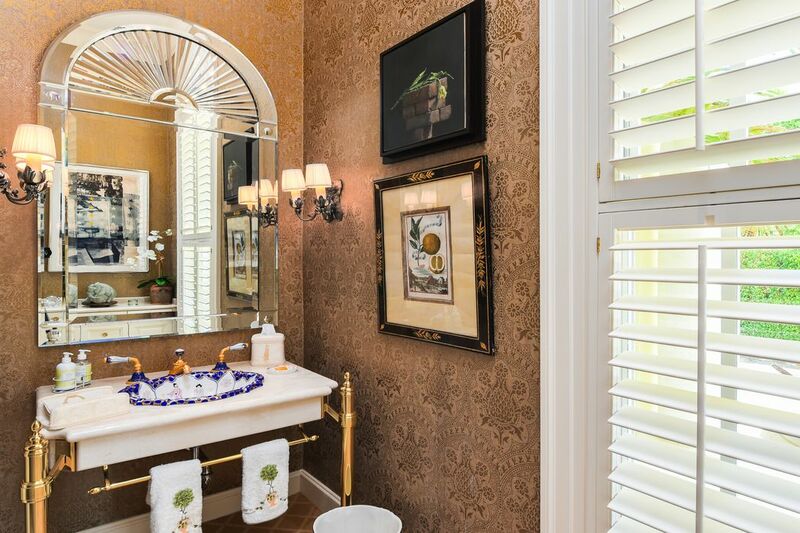 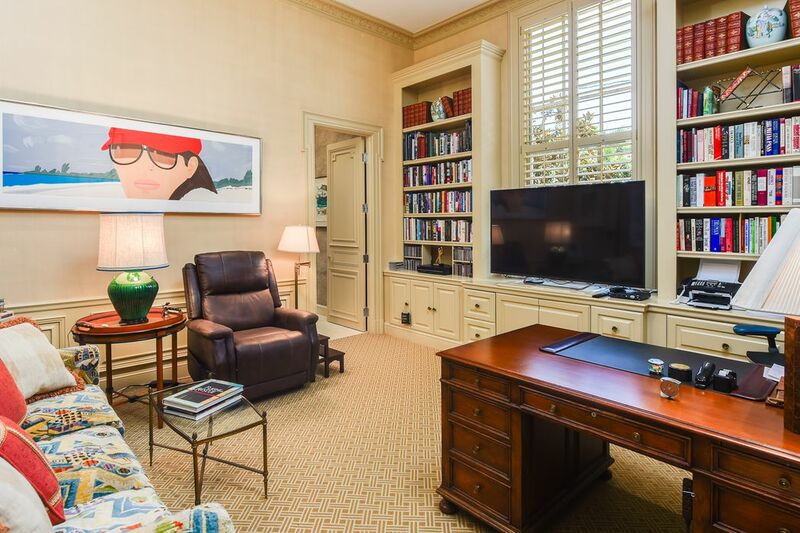 The master suite includes a spacious sitting room with a decorative fireplace, his and her separate bathrooms, walk-in closets, directly facing out over the covered patio and pool. 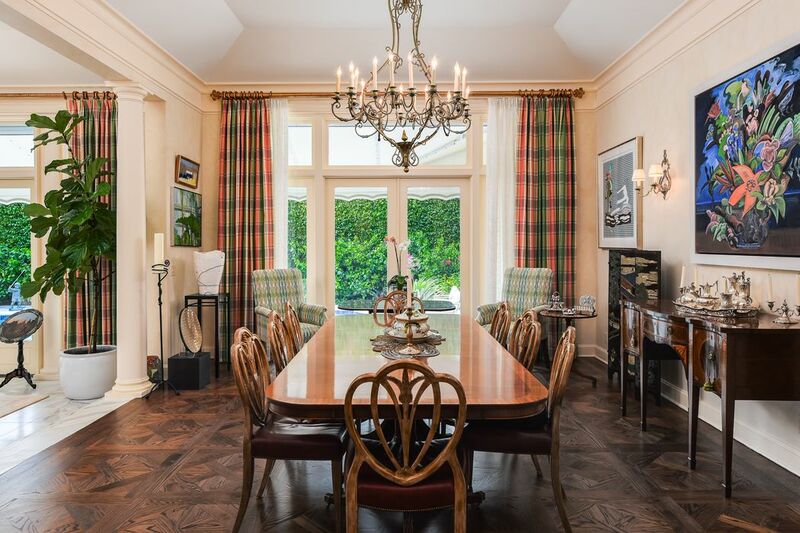 Special features include: formal dining room, expansive living room with a working fireplace, vaulted ceilings, covered patios, outdoor grill, full house generator, and an exercise room, 2 car garage; hardwood, marble and parquet floors.